Today, November 4th 2015 marks the 20th anniversary of the assassination of Yitzhak Rabin, Israel’s 5th Prime Minister. Years later his name and memory are still held as a symbol for peace within Israel and worldwide. 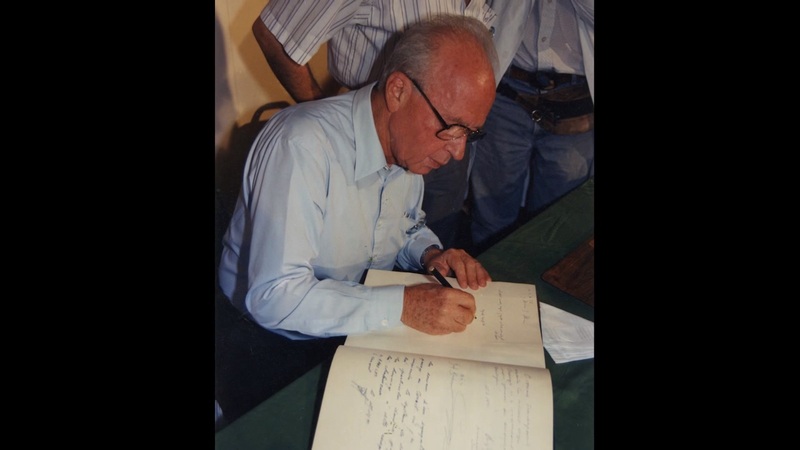 American Friends of Rabin Medical Center is pleased that Yitzhak Rabin’s legacy is upheld in the hospital’s strong mission as a bridge to peace. We regularly receive updates from the hospital’s doctors telling us how Israeli Arabs and Jewish doctors work hand in hand to provide the diversity of patients from different religious and ethnic backgrounds, the same level of attention and care regardless of their origin, beliefs and practices. We have been told of the recent heroic work of Rabin Medical Center in aiding Syrian refugees in need of medical attention and of the numerous victims of recent terror attacks that have been treated.